The dreadful Diva sends her chevaliers to kidnap Riku, Saya's adoptive brother, from the Red Shield's ocean-liner headquarters. New secrets from Saya and Hagi's past lives are revealed, as their present situation gets more complicated. Finding a way to make Saya go berserk and turn into a nearly unstoppable killing machine, Diva intends to pit her against her own friends and those she seeks shelter with, and this is just the first step in Diva's ultimate plan to turn all humans into chiropteran monsters! With Kai and Hagi at her side, Saya fights Diva's forces as well as her own bloodlust. "Dark Horse Manga"'s "Blood+" series heads into its violent, pulse-pounding home stretch! Buy Blood+ by Asuka Katsura from Australia's Online Independent Bookstore, Boomerang Books. 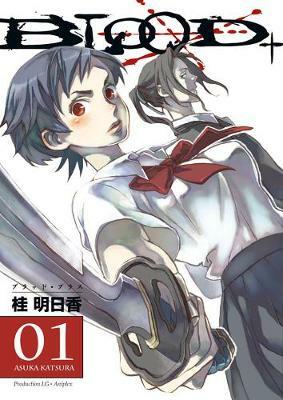 Asuka Katsura is a manga author and illustrator best known for Blood+. 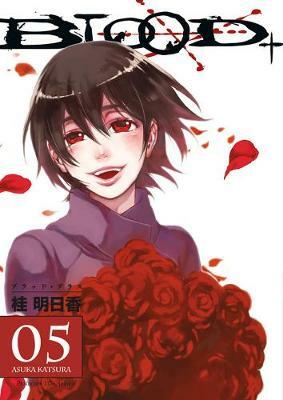 Katsura is also the author-illustrator of Hanayashiki no Juunin-tachi and Billionaire Girl.